toroweap2, originally uploaded by The Bacher Family. 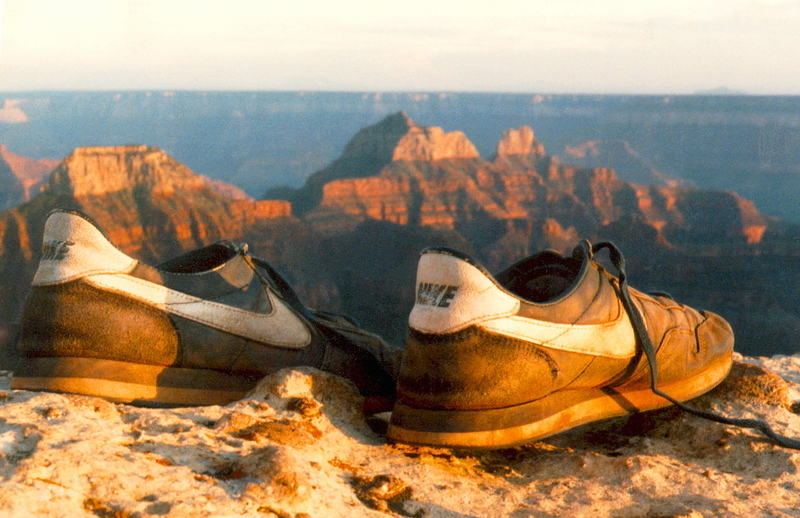 I took this photo at Toroweap viewpoint on the north rim of the Grand Canyon in the spring of 1990. I love the Grand Canyon and had been away from it far too long, so I camped on the rim overnight and got up early to watch the sunrise. I don't remember whether this was from the sunset or the sunrise, but the Grand Canyon is magnificent in any light.